#TheHDTake : Busting 8 Popular Tech Myths that you must stop believing NOW! There has been quite a shift in the way India has viewed and welcomed technology. Today everyone is a self proclaimed tech whiz, so much so that the debates on whether technology is a boon or bane have subsided. In the age of smartphones where despite the raging country of poverty ridden households, there are hardly people who don’t own a smartphone. Shauchalaya se zyada smartphones hain can’t be truer in the current times. What’s most ironic is, all-consuming devices that we use day in and day out, still come with so many myths that we almost blindly believe. So, here we are busting one myth at a time, having curated Top Tech myths people still believe in! While this tops our charts as one of the most over-used, over-rated lines ever, it comes in multiple forms. From – “don’t charge your phone or laptop overnight”, “don’t let it drain completely”, to “don’t charge more than twice a day”. Well, let’s take a moment to understand that we no longer live in the age of Nickel Cadmium batteries! We have come a long way since then, and batteries today don’t have memory effect. Most gadgets have an auto-cutoff before they can overcharge. SO, one can safely keep their gadgets on charge, all night. Ahem! All you do when deleting a file is take away the marker which shows where the file was. So, when you sell your phone/tab/laptop someone can easily recover most of your data. Make sure to do a complete wipe off of the data, which is going to take a little more resources than your delete button. Adding more RAM, more storage, a faster processor, a bigger hard drive, more display pixels, extra megapixels – makes it to The big fat list of myths. The reality is, your naked eye cannot see the difference between 2K and 4K screens, (especially on a small phone), the 20 megapixel selfies that you boast about, actually have several unused junk pixels within, and the extra RAM that you’ve bought needs another great hardware to really be used well. SO, buy what you use instead of overspending on gadgets that come with great commercials! There’s a misconception that ‘incognito’ and ‘private’ are synonymous with anonymous. 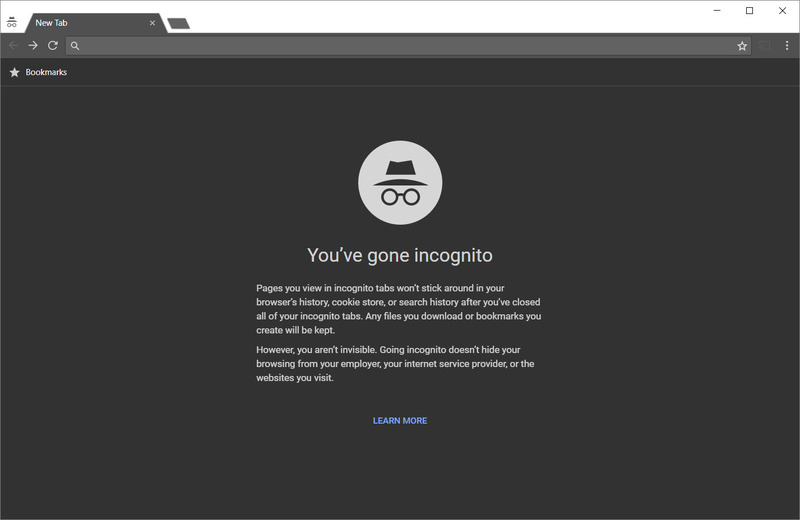 If you’re using Incognito Mode in Google Chrome or Private browsing in Safari, it simply means the browser won’t keep track of your history so other users don’t know what you were doing. But it won’t keep your identity hidden from the sites you visit or your Internet Service Provider for that matter, people can still know what you are visiting. In Internet Explorer, Firefox you enter the private browsing mode using the keyboard shortcut CTRL + SHIFT + P (CTRL + OPTION + P on Mac). In Chrome, you use CTRL + SHIFT + N.
You can actually use any charger to charge up your battery as long as it’s genuine. Knock-off chargers may come at really low pricing but can inflict serious damage on your device’s battery and can even cause a fire. SO, unless you are borrowing someone’s company charger, it’s absolutely fine! This one goes all the way back when computers were introduced. Back then, computer parts, especially hard drives, wore out much faster than they do today. So, the idea was that to make your computer last longer, you should always shut it down at night. If you are still believing this, well, please don’t! Modern day computers come with robust parts, which means you can let them run with little to no problem. If you want your computer to do things like backup, update or other intensive tasks, you can totally leave them on and schedule them at night while you are not using your system. 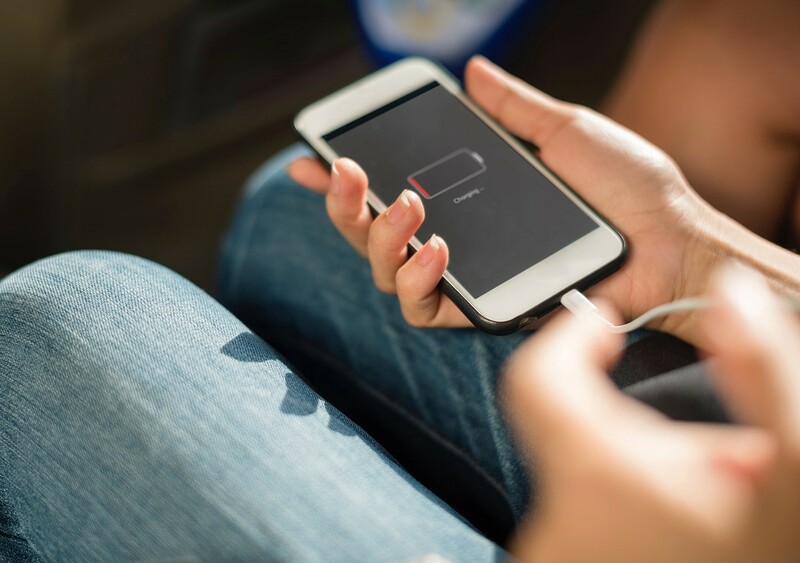 When we were new to the business of gadgets, we were told that keeping your screen brightness low can extent battery life. There are still people who buy brand new expensive phones and turn the screen brightness to zero in a bid to extend its battery life. Well, what a myth! Also, please don’t fall for it, trust us you don’t need glasses for ruined eyes later on! A brightness of 40-50 percent doesn’t bother the eyes and is ideal for strain-free viewing! Those extra green bars on your carrier’s network bring you satisfaction like none other. But that extra signal strength isn’t an assurance of an excellent quality of service from the carrier. There are a lot of other factors affecting your calling experience and internet speed. The bars only indicate signal strength, and not the quality of available service. If many people in the same place are calling, texting, going online or gaming, service may be intermittent, slow or even unavailable. You may have experienced this in malls, where there may be plenty of signals but a lot of people on their phones which eventually hampers the signal strength. We hope we were able to bust some of the frequently believed gadget myths for you. And we hope you have come out more informed. If you have more tech myths, we’d like to hear from you. Let us know in the comments section below!